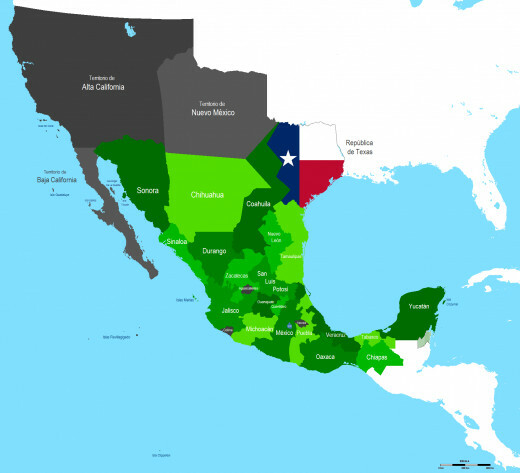 At the beginning of the 1820s, many Americans and other non-Mexican immigrants began to settle in the Mexican state of Texas in large numbers. 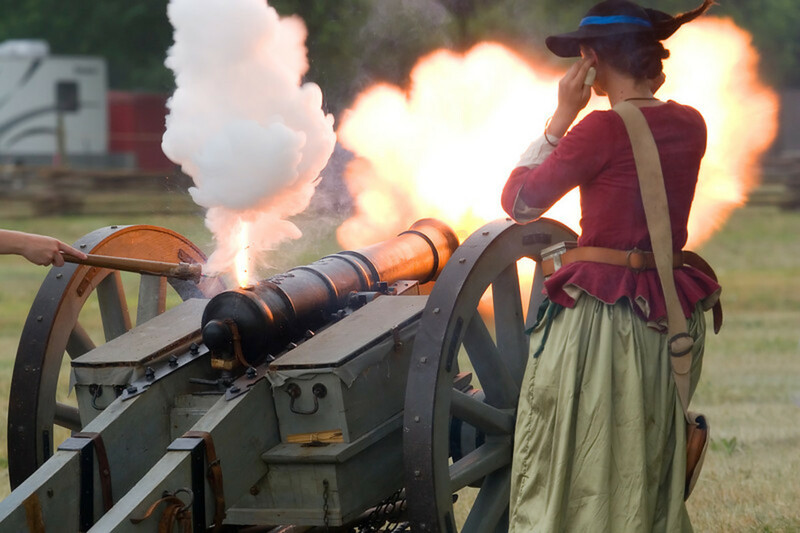 The settlers were in constant disagreement with the Mexican government, and this led to the Texas revolution. This marked the beginning of a series of armed movements which reached its summit after Antonio Lopez de Santa Anna established himself at the head of the Mexican government as a dictator for the Mexicans, Anglo-American colonists and Texans alike. The urgency for Texas independence increased when many settlers felt that their most basic rights as citizens were not being guaranteed. 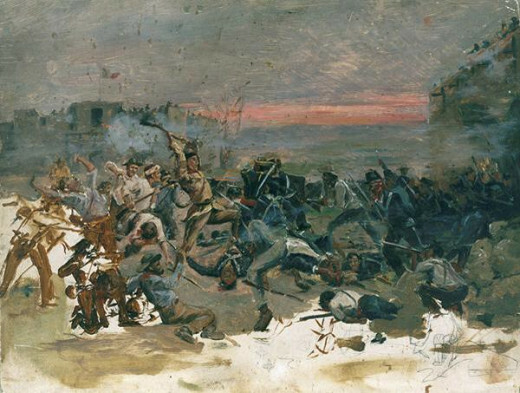 Santa Anna had displaced an army in the Texan territory, intending to calm down the rebellion. At the time the Texas declaration of independence was signed, the Alamo had felt under Santa Anna’s army on March 6, and more than 300 unarmed Texan prisoners were killed at Goliad on March 7. The armed forces of Sam Houston were retreating away from Santa Anna’s army , and on April 21 at San Jacinto, Sam Houston Attacked Santa Anna’s army while they were asleep, in a battle that took no longer than twenty minutes, defeating them and capturing Santa Anna. On May 14, 1836 The Mexican army retreated and end of the war was signed in the treaties of Velasco by David G. Burnet and Antonio Lopez de Santa Anna. 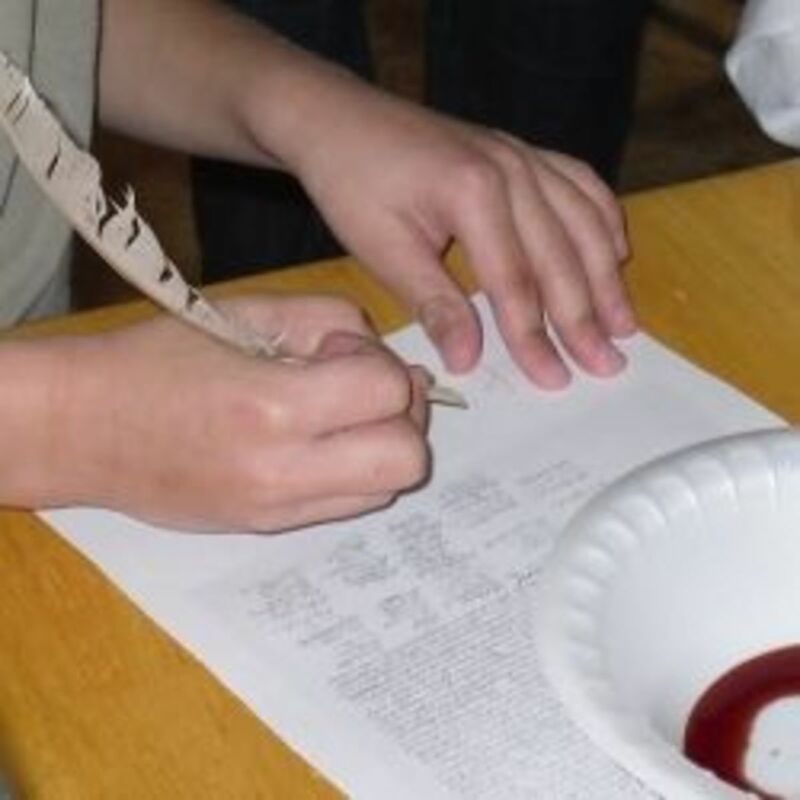 The Texas declaration of independence may have had many motives, since the newly Texas settlers were being ruled under a government which had been under the rule of an imperial colony for more than 300 years. Mexico as a new nation had gained independence only 15 years before, and the ruling system which they had been under had consisted of a head at the top of the system with little or no guarantees for its citizens and a preference for those at the higher social levels, including the clergy and the armed forces. 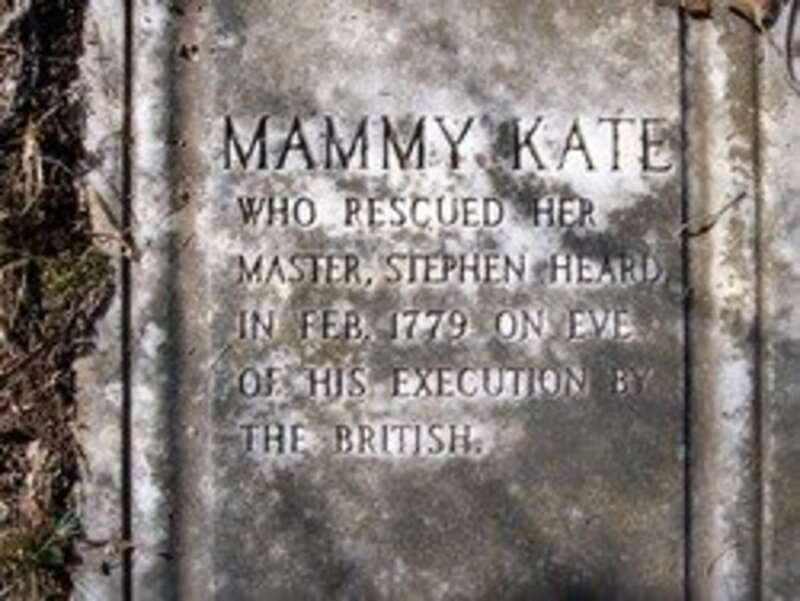 The practice of their faith was imposed by the faith practiced by those who colonized it, and this practice had become a system by which to dominate the great majority of their population. People in Texas felt that either a declaration of independence had to be issued or they would have to submit to the Mexican laws. 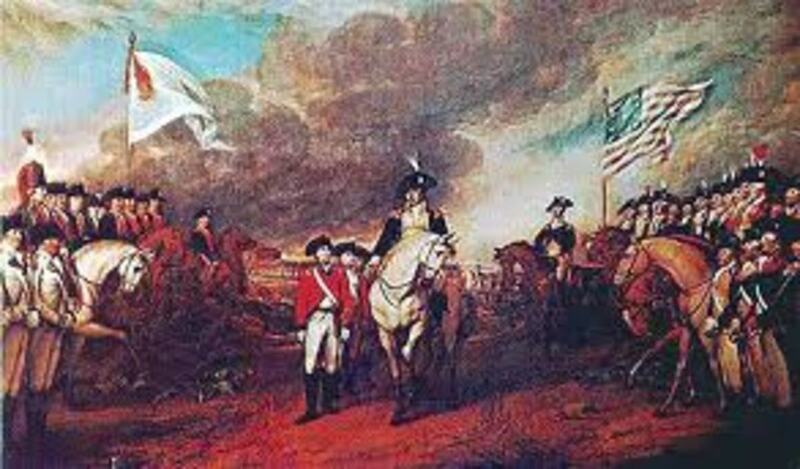 If they choose to declare independence, a constitution for a new nation had to be written in order to establish a provisional government. The convention for this enterprise occurred on March 1 preceded by Richard Ellis who functioned as president. 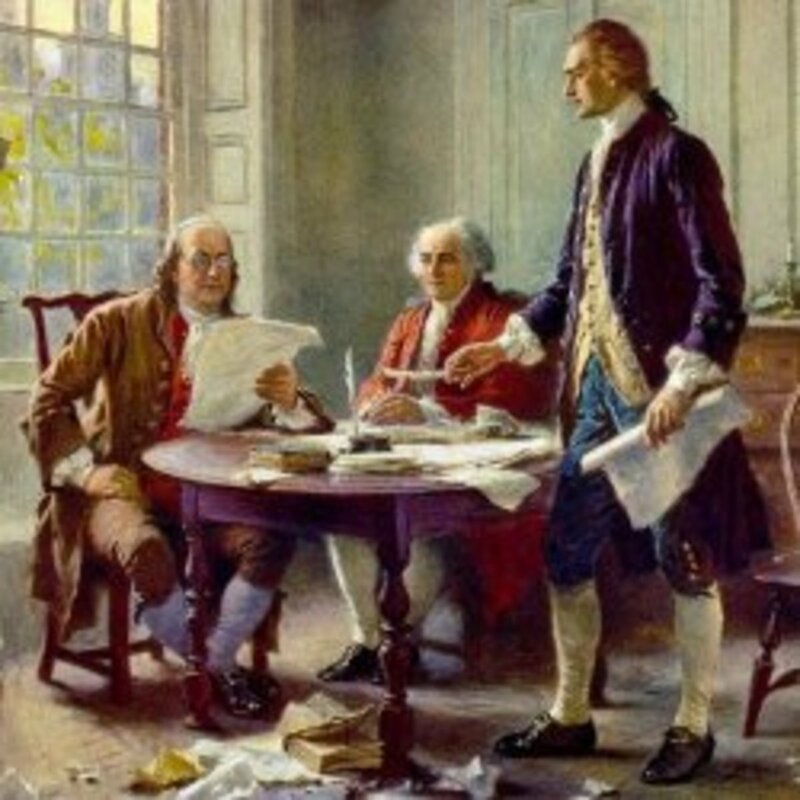 He chose a committee of five people in charge of drafting the declaration of independence included George Childress, Edward Conrad, Bailey Hardman, Collin McKinney and James Gaines. 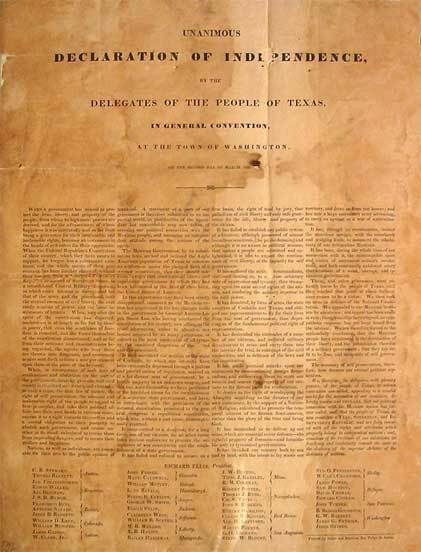 The Texas declaration of independence was formally signed by 54 delegates, each representing a Texas settlement, on March 2, 1836 at the Washington on the Brazos. In 1841, Santa Anna took charge of the government of Mexico again and renewed hostilities with the independent state of Texas. 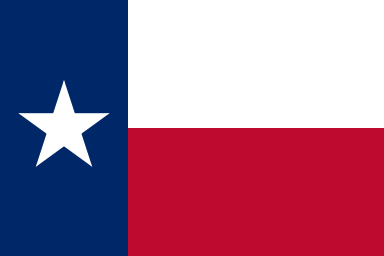 Before the Texas Revolution, the United States remained indifferent to Texas; however, by this time, a growing sympathy for the Texan cause had increased in the United States, leading to the Texas annexation in 1845. This caused a border dispute with Mexico and eventually led to the Mexican-American War. 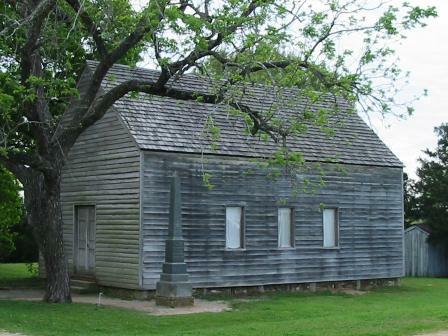 The causes for the Texas declaration of independence may have originated from the factors outlined here; however, the cultural disparities, including social, political, religious and ideological pursuits, along with the influence of a government which offered better guarantees for the well-being of its citizens may have influenced the separation of the state of Texas from the Mexican Republic. The lone Star banner utilizes the blue, red and white colors of its parent countries, Spain, Mexico and the United States of America. its two red and white stripes symbolize its uniqueness among states in the world. Not really a moral, but a combination of cultural attitudes that led to a new division of territories. This can be better analysed from a cultural and political background. Mexico has always put its trust in the hands of a single person. After the arrival of the Spanish and the establishment of the colony, the trend has always been the power for some and the governed the rest of the population. This has been going on for centuries and it seems that it´s going to continue for some more. I´ve been to Texas and to me Texas has prospered more being part of the U.S. than if it had continued being part of Mexico. Hi unvrso. I guess the moral of the story is "be careful who you let into your country"? Voted up and interesting. Thanks for taking the time to read this hub and leaving your comment.